Professional Office Cleaning is a must! Well clean, well-presented office gives a powerful first impression to your customers and clients. 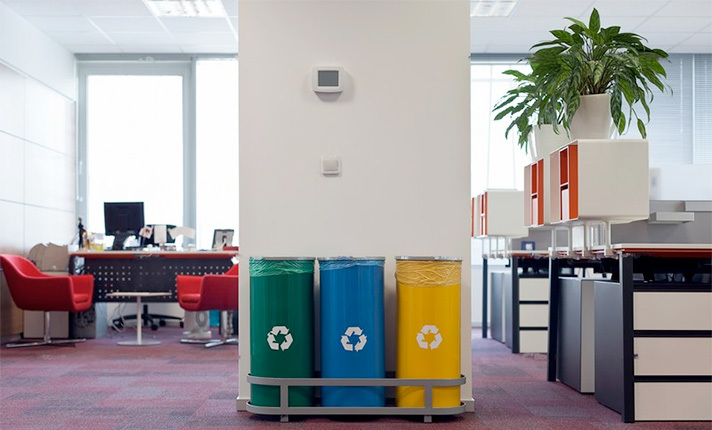 Keeping your office clean and healthy is not only great for your clients but also your staff. Allkleen specialise in professional office cleaning. We offer a full comprehensive range of office cleaning services across Perth. Carpets, tiles, hard floors and windows inside and out. We use only environmentally friendly cleaning products.